It is not surprising and we have spoken a few times about how fast a website needs to be. 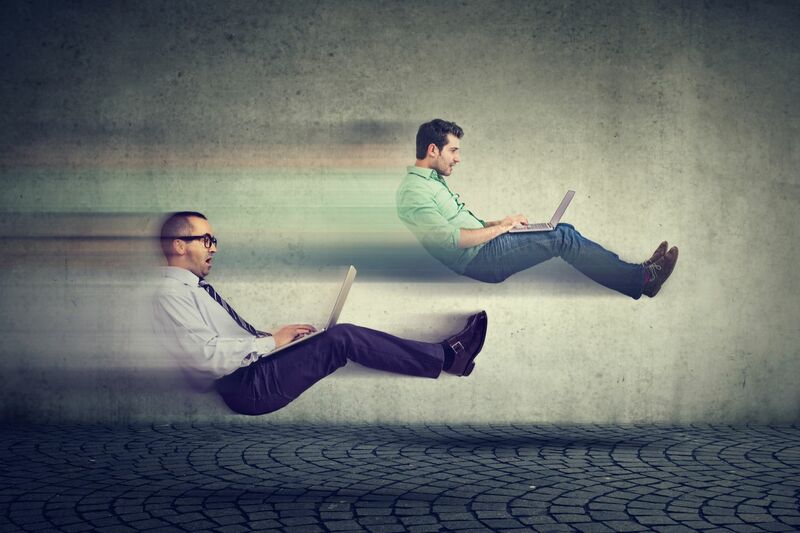 Research has shown that decreased loading times can make a huge difference in how your visitors behave on your website and this, in turn, leads to how effective your conversion rates are. Let’s not beat about the bush, websites are there for a reason and that is to create a return on investment, so having a pretty website is not enough these days, it has to work hard for you, like the best salesman you have but get it right and it will become your most profitable salesman ever. Let’s take a look at some blog post takeaways you can have below. However, scroll down and we start leading into informative text, text that is designed to rank accordingly for our services. Not a lot of people know this but Google does indeed like the check the legitimacy of websites, how does it do this do you ask? Well, they use a thing called “NAP + W” - Name, Address & Telephone Number. Having this placed in the header or footer of your website (so it appears on all pages) means that Google can take that from your website and compare it to all the other references of your businesses on the internet. This is not going to make your website fast but we have dropped this in because it is something simple you can do that can have huge benefits. If your website isn’t featuring this information then now is the time to reach out to your web developers to get this added for you. If you need help with this, reach out to Pebble on 01733 902070 or email us via out contact page. Remember that Google will typically display 50-60 characters of your title tag. If you keep your titles under 60 characters research suggests that you can expect 90% of your titles to display properly. Must be unique for each page, this is a short summary of what the page contains. All pages are different and so must your meta descriptions. Google doesn’t care what length your meta description is but they will truncate it and we recommend that you keep it below 300 characters but make sure it is descriptive. It is a simple fact, the speed of your website affects the traffic on your website, if it is slow, your website visitors will become frustrated and leave, there I no disputing that. The biggest culprits for making a website slow is using images and videos. We all need images and videos though, right? This stands for “Content Delivery Network” - It is designed to deliver status content like images, CSS and js files (the things that don’t change very often). So you allow your CDN to save and serve these resources faster than your website can. 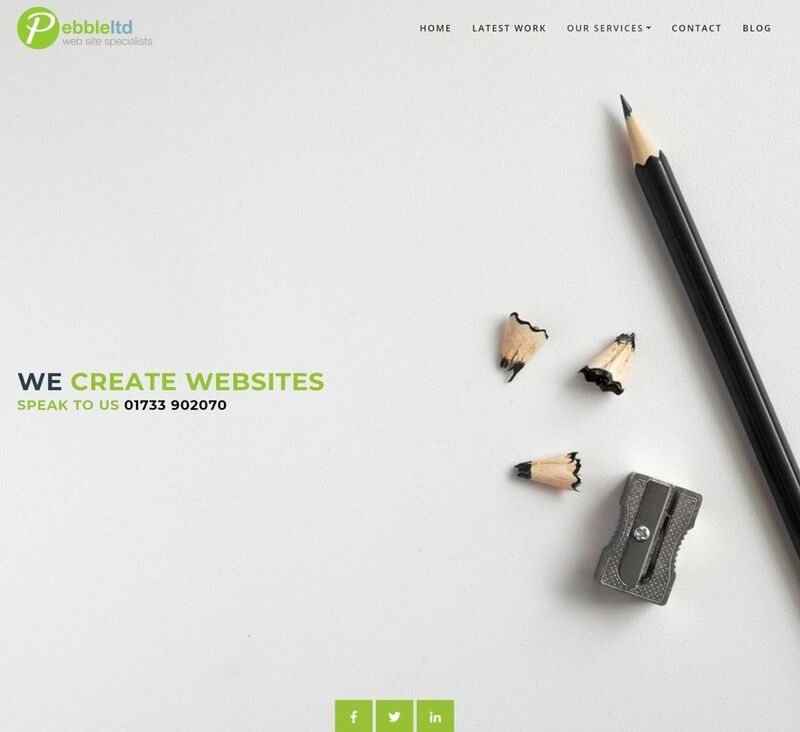 At Pebble we have heard it a thousand times, “I can get hosting for 99p a year” - This may be true but you need a website that is hosted on a dedicated server. Most of these cheap hosting solutions are great but you are on a server with thousands of other websites that are sapping your resources meaning that your website will run slow if other websites are very busy. They are more often than hosted in a foreign land and this affects the website speed. CDN’s get around this because they serve up resources that are closer to the location of the visitor.